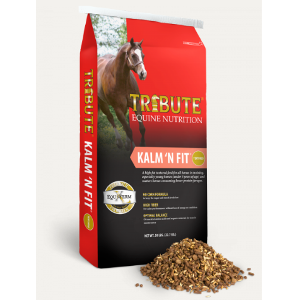 A high-fat, textured feed formulated for mature horses at maintenance or in training, especially when consuming lower protein forages (under 10% crude protein). No corn formula - to keep the sugar and starch levels lower. High fat and fiber for calmer performances without loss of energy or condition.